First of all, you can't just call your song "Summer Love" and expect it to be summer anthem. But we like all these dudes, so hearing them wax ecstatic about hanging out in warm weather is totally welcome. 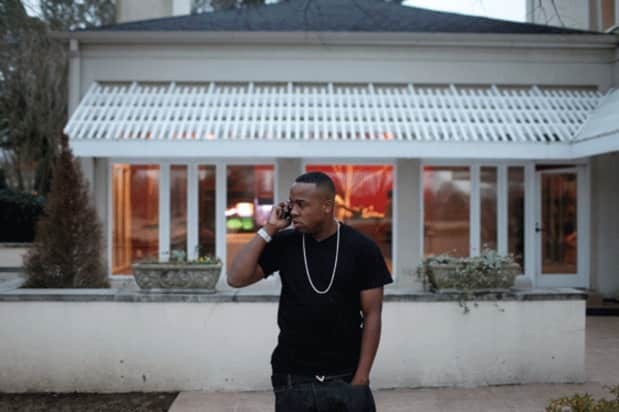 It sounds like they're aiming for hit status—especially Yo Gotti, who completely dominates the track. If the goal was for each person to rep their city's summer as hard as possible, it looks like we'll be moving to Memphis. Download: Sean Garrett f. Bun B and Yo Gotti, "Summer Love"